Out June 4. Order from Amazon now. 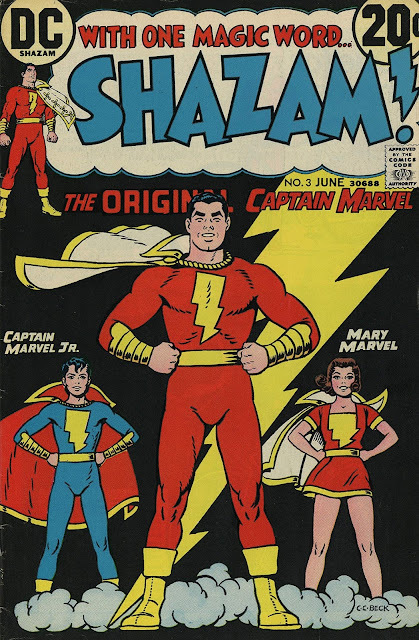 The 1970s adventures of Shazam--Now the star of his very own movie--are collected in color for the first time!